M3 Money Club for kids! 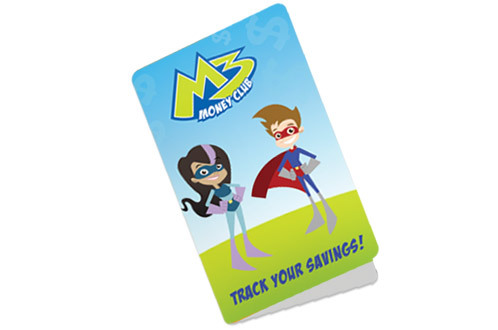 M3 Money Club® for kids, there’s a new and fun way to bring financial education into your home. 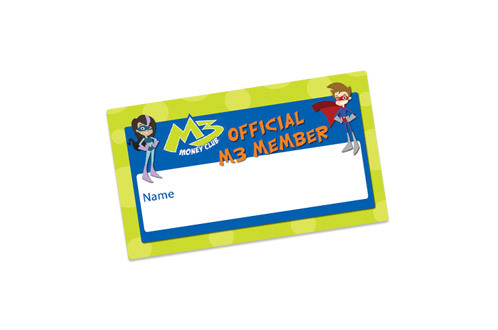 M3 introduces young members (up to age 12) to an exciting world where superheroes rule and learning about money is cool. 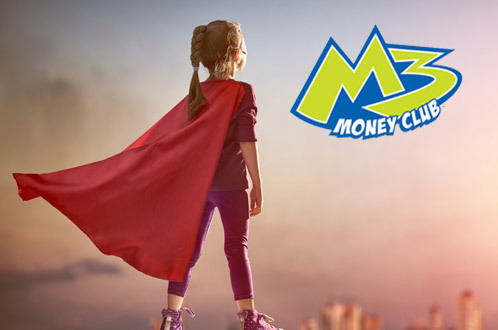 Open an Altra savings account for your child (or grandchild) and they’ll become a part of the M3 Money Club. They’ll join our cast of young superheroes dedicated to learning positive money skills. • Check out events, contests, prize winners, and more on Altra’s Facebook Page. • Access to the M3 parent’s website. Join the M3 community online. • Quarterly statement of your child’s account. 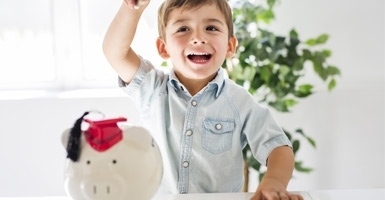 You and your child can track his or her savings. *Membership eligibility required to join. $5 deposit must be placed into new youth membership savings account to qualify for match, ages 0-17. Total deposit for match cannot be split between accounts and must be full amount to receive a match of any value. One cash bonus per member, personal account only. Account must remain in good standing, funded, and active for a minimum of six months, or cash bonus could be withdrawn. $5 cash bonus will be directly deposited into new savings within 30 days of account opening. 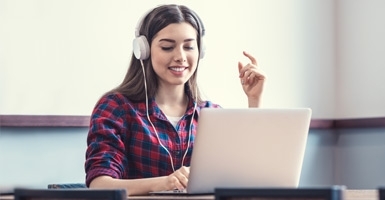 For tax reporting purposes, cash bonus may be reported as dividends. Cannot be combined with any other offer. One coupon per member, not redeemable for cash. Contact Altra for complete details. Federally insured by NCUA up to $250,000.